It’s that time of year for the annual focus on Open Access. 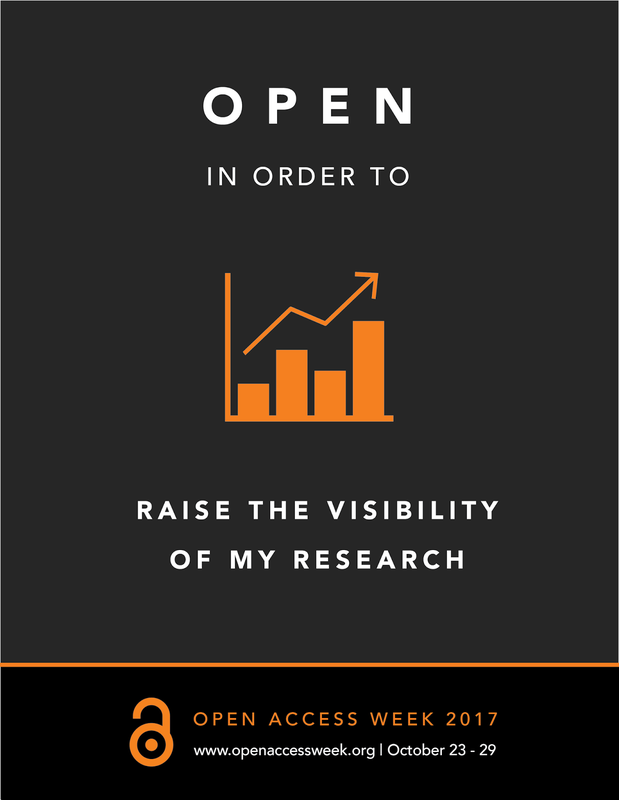 The last week of October not only signals Halloween’s imminent arrival but also International Open Access Week. The event began in 2008 and was established by SPARC and partners in the student community as they sought to make openness the default for research. They say “This year’s theme is an invitation to answer the question of what concrete benefits can be realized by making scholarly outputs openly available. “Open in order to…” serves as a prompt to move beyond talking about openness in itself and focus on what openness enables—in an individual discipline, at a particular institution, or in a specific context; then to take action to realize these benefits”. This blog is a roundup of activities marking International Open Access Week taking place at various research performing organisations across the island of Ireland. 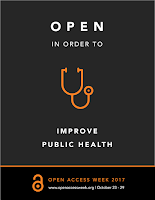 The HSE and LENUS, Ireland's leading source of health-related research and grey literature are encouraging researchers across the HSE who have published open access in the past 24 months to enter the Open Access Publishing Awards. This is the third year the awards have been running, they are the only awards of their type in Ireland and aim to encourage and reward open access publishing in the Irish health services. Ulster University will hold workshops across their campuses highlighting the tools that can help researchers increase the impact of their research outputs. Open Access to research publications is one such tool and SPARC Europe have provided a summary of studies which examined the Open Access Citation advantage over many years in different disciplines. UCD researchers will talk about their experience of the benefits of open access and making research outputs available in UCD's open access repository, Research Repository UCD. 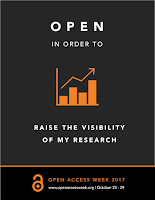 At Queens University Belfast, researchers have already shared their experiences of open access on their Impact of Open Access page demonstrating that the benefits of open access are very tangible. A panel in Maynooth University will discuss open access and its merits across the disciplines which is sure to give insight into open access from many perspectives. At UCC, the HRB Clinical Research Forum has organised a symposium for early career researchers to introduce them to open and transparent research methods that are critical for improving research integrity and reproducibility. The Repository Network of Ireland in association with the OpenAIRE National Open Access Desk at TCD Library will host a Teachmeet event for librarians and support staff at institutions interested in developing Open Research Skills for their researchers. This will take the form of a Policy into Practice workshop on embedding standardised Open Science skills for researchers. There are many and varied events and activities underway for Open Access Week 2017 in Ireland. 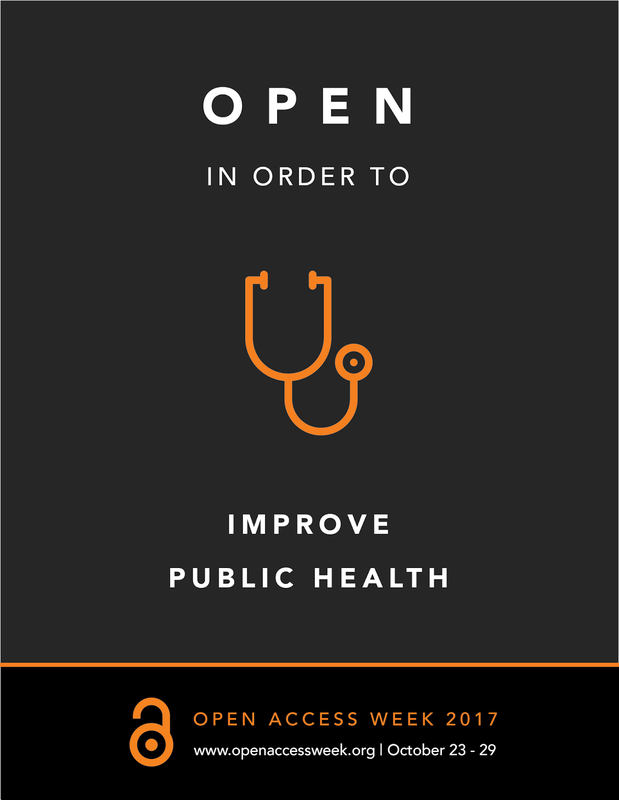 Comment and follow on Twitter using #OAWeek Happy Open Access Week!